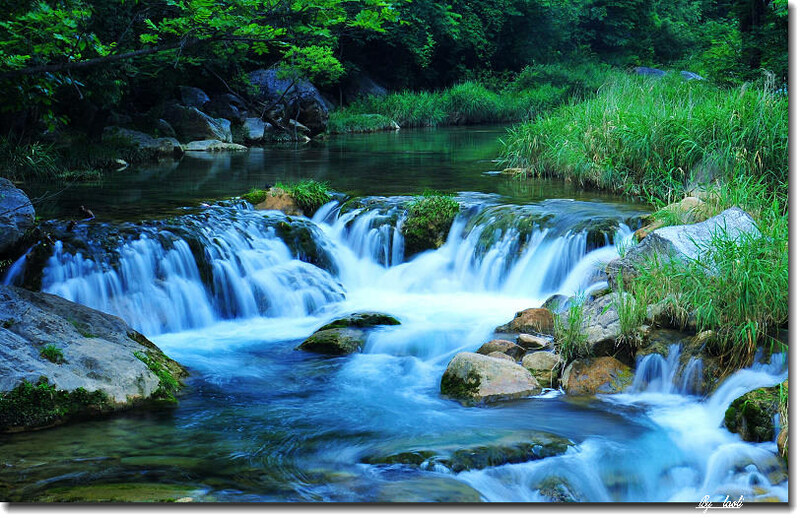 Waterfall. . HD Wallpaper and background images in the सुंदर चित्र club tagged: photo waterfall water nature. This सुंदर चित्र photo contains बांध, तटबंध, डिक, डाइक, and लेस्बियन. There might also be milldam, मिलडियम, बांध, वाइर, and मेड़.